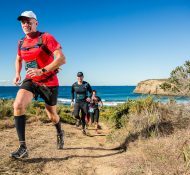 The 2017 Raffertys Coastal Run was another successful trail running event, in terrific sunny conditions where over 900 runners tackled the 11km, 22km & 35km courses plus a huge number of 1km Kids Fun Run entrants. Well done to all runners, we hope you achieved your goals! 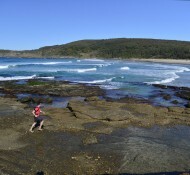 The day is almost here, the day of Raffertys Coastal Run!